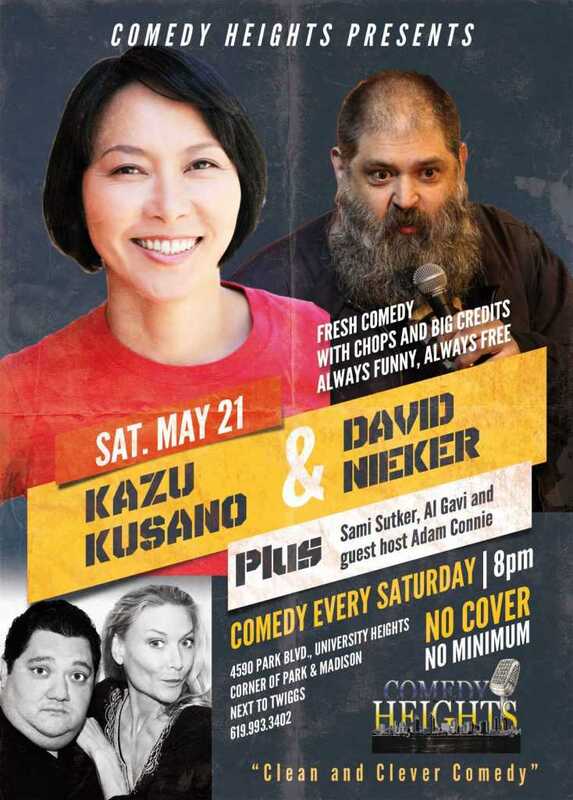 TONIGHT at Comedy Heights: Kazu Kusano! World touring hilarious Japanese comedian Kazu Kusano headlines Comedy Heights for the first time tonight … after rave reviews in Adelaide Australia. Kazu hails from LA … and will delight you with her quirky sense of humor. Plus David Nieker joins the show and he’s always funny. 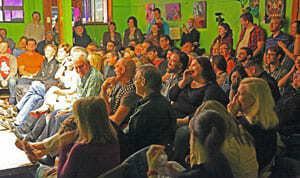 So we guess it’s going to be another fabulous Saturday night at Comedy Heights at Twiggs. Next story THIS WEEK at Comedy Heights: Tamer Kattan! Previous story THIS WEEK at Comedy Heights: KVON!